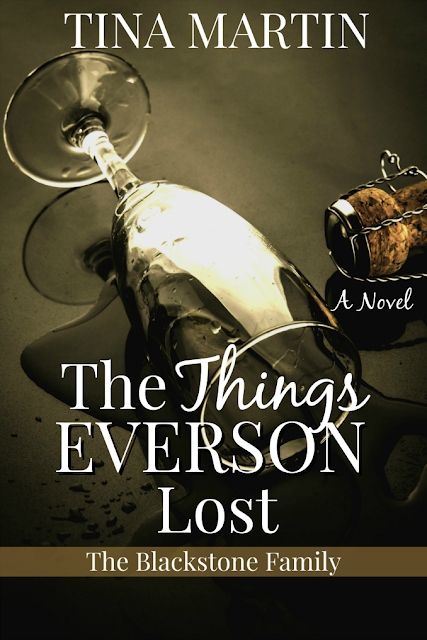 The Things Everson Lost follows the lives of Everson Blackstone and his wife, June Blackstone. Lately, Everson has been extra busy, always working and something out of the norm - he suddenly doesn't want June to travel with him on his business trips. She always travel with him. It was his idea. Now, all of a sudden, he'd rather go alone. Hmmm...I wonder why. In this book, you will read about real-life situations in marriage and relationships as well as get an update on your favorite Blackstone men: Bryson, Barringer, Garrison, Rexford & Colton. Also, catch up with Kalina, Calista and Candice. 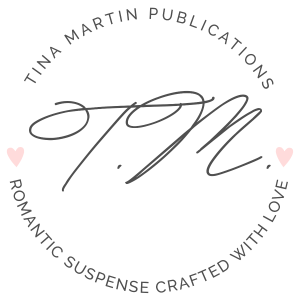 Also coming to Kobo and Apple iBooks!